Motyer, Alec. Preaching? 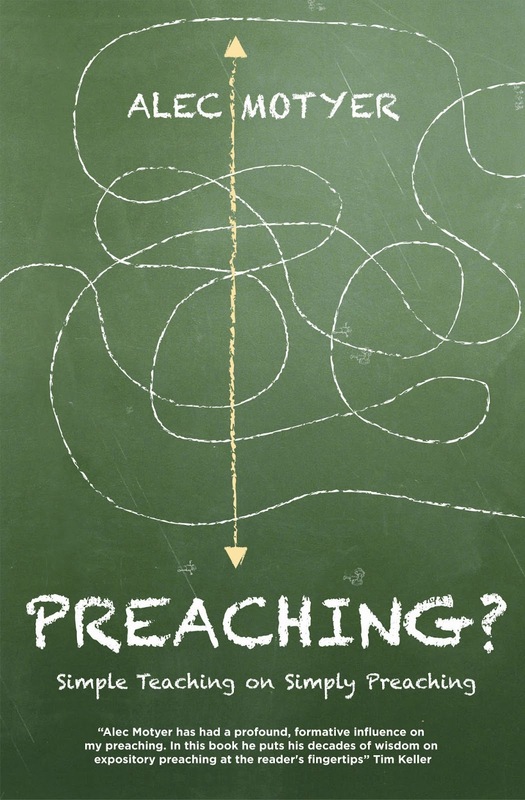 Simple Teaching on Simply Preaching. Ross-shire: Christian Focus, 2013. While this book is a about preaching, it is a bit different in its approach from other how-to volumes. It is mixture of preaching methodology and biblical exposition. In fact, expositions form a significant portion of the content. Also, unlike most texts on preaching, this one is more conversational in tone. It is like listening to an experienced preacher sharing his insights and advice. There is a logical progression in the order of the topics presented but I get a sense of disconnectedness and I am not sure what the appendices really do for this book (and these appendices are about 20% of the book). I am also a bit puzzled by the question mark in the title. What does it signify? That being said, the patient reader will find plenty of sound advice about preaching and solid demonstrations of exposition. There is not much new here (as the author admits p. 8) but getting better at preaching often involves being reminded of the fundamentals. This is something that Motyer does well. The book is easy to read and the conversational tone makes one feel that author is talking with you and not merely at you. It is obvious that he cares deeply about preaching, preachers, and the Word of God. This fact alone should encourage one to give this volume a look. Dr. Alec Motyer is a well-known Bible expositor and former principal of Trinity College, Bristol. Thanks to Christian Focus Publications for providing the copy used in this unbiased review.